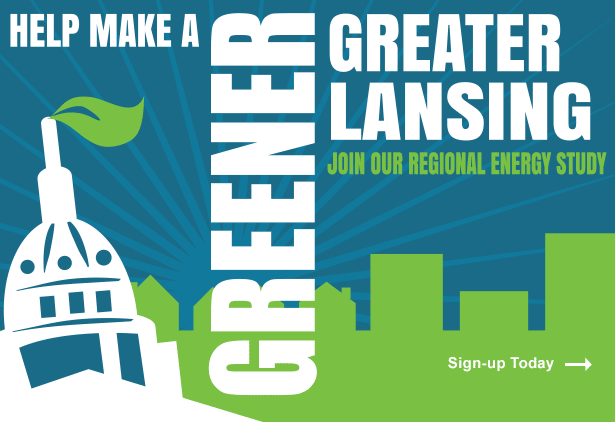 Welcome to the Mid-Michigan Program for Greater Sustainability. Here, you can engage with your neighbors from Ingham, Eaton, and Clinton counties to voice your opinion on the sustainable development of our region. We want your opinion on regional and local issues. Contact the Tri-County Regional Planning Commission (TCRPC) and tell us what you think about housing, energy, the environment and more. 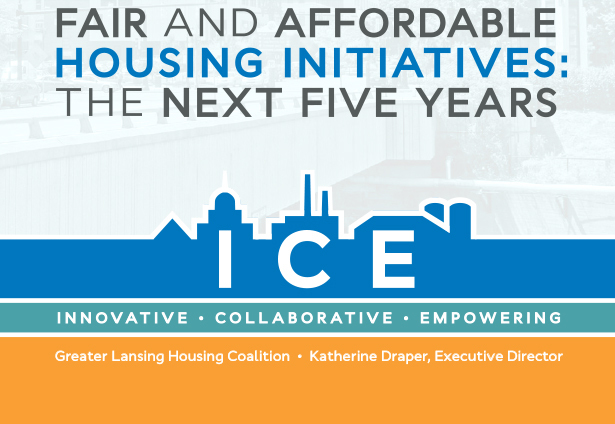 Your community leaders are listening. 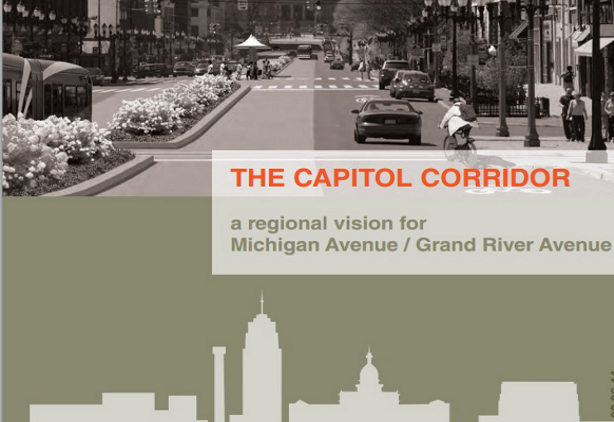 Visit the Michigan Avenue-Grand River Avenue Vision Charrettes project website where you will see a new vision for the 19-mile Michigan Avenue-Grand River Avenue corridor stretching from the state Capitol through Lansing, East Lansing, Meridian Township, Williamstown Township, City of Williamston, Leroy Township and the Village of Webberville. Visit http://migrand-charrette.com for more information.